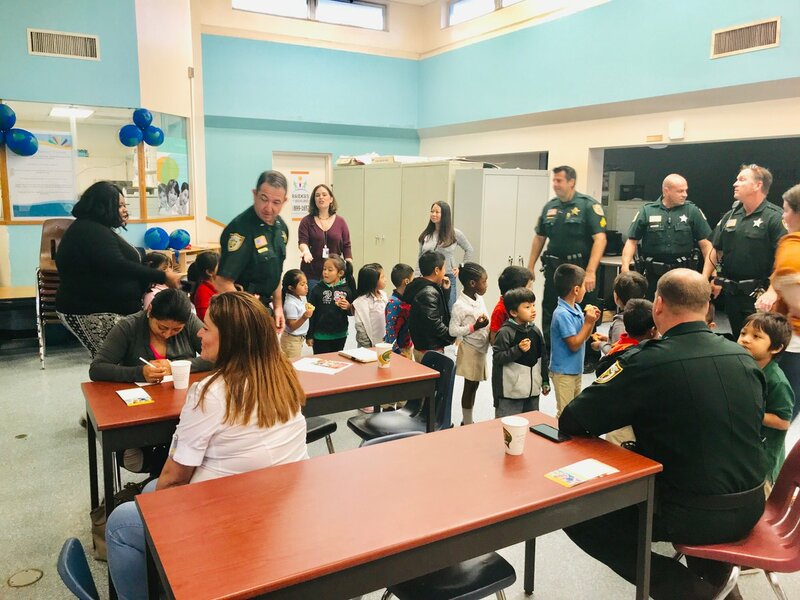 We had a Conversation With a Deputy event at Bridges at Highland Elementary School. 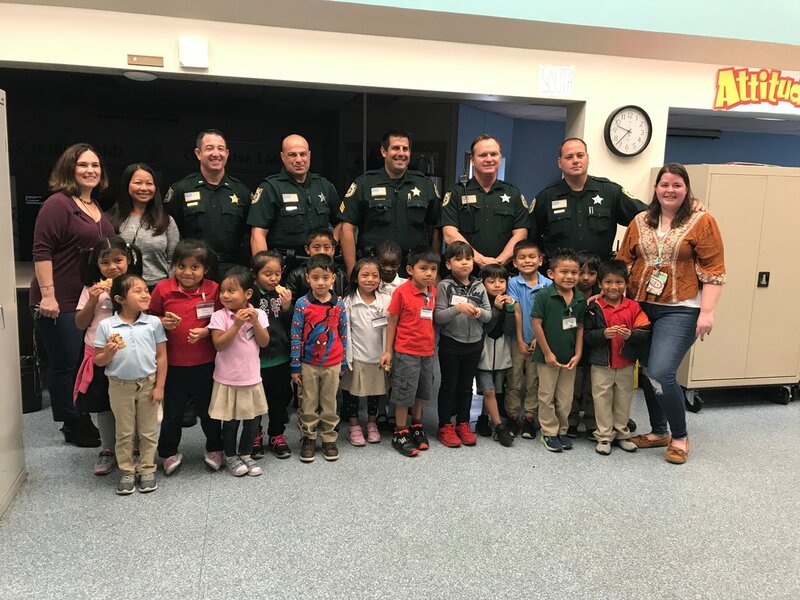 Students and volunteers from the Pre-Kindergarten Education Program stopped by to meet their local deputies and ask lots of questions. We had a blast! 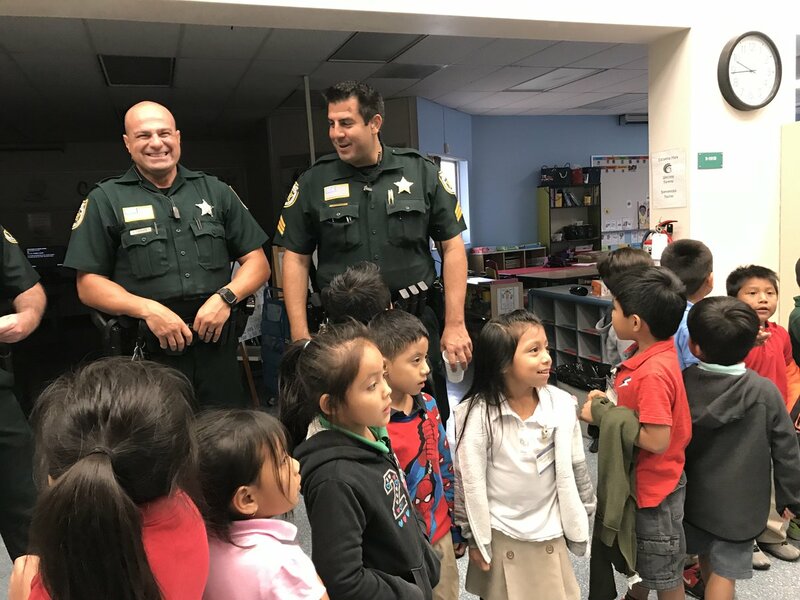 PBSO MISSION: Help Pahokee Family In Need. Each and everyday, dedicated school crossing guards spend hours helping our children cross busy streets to and from school…. PBSO Sergeant saves lost puppy from impending traffic. Do you know know me?